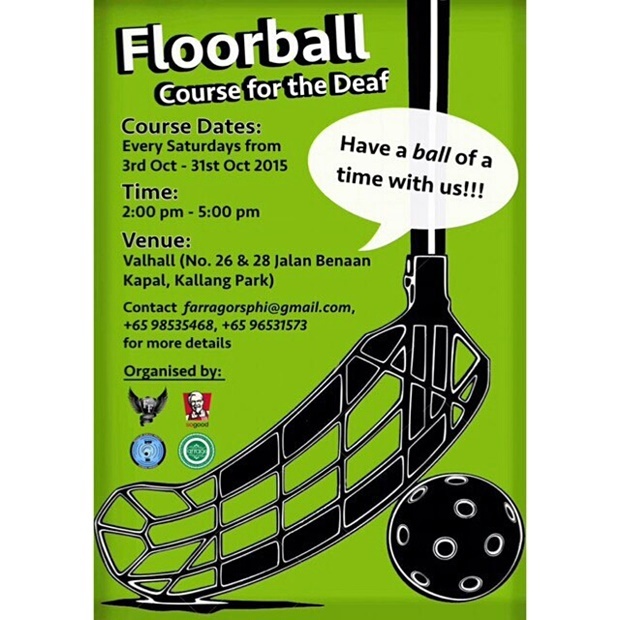 In collaboration with Club Farrago NTU and KBFF, we are bringing our beloved sport to the deaf community by doing a 5-week floorball course at Valhall every Saturday in the month of October! 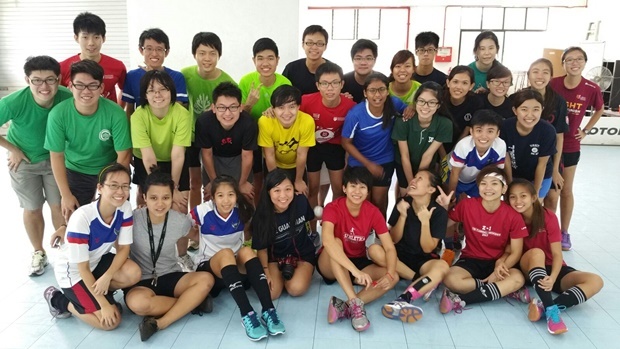 Conducted by our very own team manager, Sara, and with help from our KBFF girls, we’ll be teaching basic techniques and gameplay knowledge for playing floorball! Volunteers from NTU RSPHI will also be providing interpretation. This initiative is kindly supported by the Deaf Sports Association (DSA) and Club Farrago NTU. Previous Previous post: Our FIRST Div 1 win!